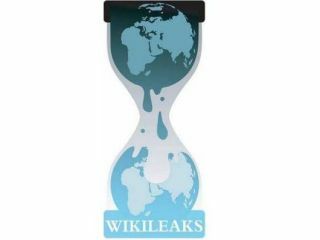 China has announced that it has blocked Wikileaks due to its latest scandal, which saw 250,000 secret documents offloaded for public consumption. China has decided to block the site because it wants to keep its relations with the US, er, happy. Hong Lei, a spokesman for China's Foreign Ministry, said about the new leaks: "China takes note of the government reports. We hope the US side will handle the relevant issues. "As for the content of the documents, we will not comment on that." It's a rather muted response, but one that suggests it is up to the US to sort out where the leaks are coming from before something more serious is released. China's name was mentioned in the documents released. It was in connection with the hack of Google which forced the search giant to pull out of China. The documents said that China's Politburo (a Communist group) was behind the hack.While this isn't proof, it is an allegation that China will certainly want to shy away from. This isn't the first time that Wikileaks has been blocked. It was banned in Australia back in May after it released details of what sites were blocked Down Under. The ban on the site in Australia has since been lifted.